Desperate for signs of spring (or, dare we say, summer)? 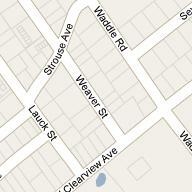 Drive by the William L. Welch Community Swimming Pool at 670 Westerly Parkway. 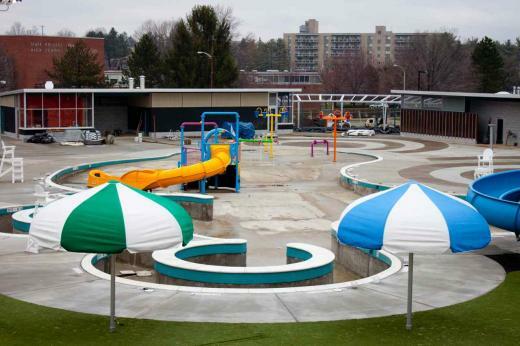 After several delays, construction on the State College pool should be finished by the end of April, Centre Region Parks and Recreation reported. Last year, some residents were disappointed to find out that a large sinkhole had rendered the Oct. 1 completion goal unrealistic. After battling the sinkhole, Centre Region Parks and Recreation aimed for the 2010 holidays as its new completion date. Then another small setback deferred completion once again: winter. Last year's early snow and poor weather conditions slowed construction, but since then a very aggressive schedule has been implemented, said Todd Roth, aquatics supervisor for CRPR, adding that he doesn’t foresee any scheduling snafus in the next month. Welch Community Pool has been in operation for 50 years, and its makeover adds plenty of new features, making it 21st century-ready. The Welch renovations add a "beach-like" entry, a kids’ water playground, a small-scale lazy river, and a vortex whirlpool. An eight-lane lap pool nearly doubles the pool’s surface area. The project has also expanded the lawn and leisure areas, as well as added new shade structures and spectator areas. The Welch pool does not duplicate any of the Park Forest Pool's features, as some have speculated. Instead, the two are meant to complement each other, Roth said. Both pools have two slides, but the Park Forest Pool has one slide with a four-foot drop-off and another with a run-out (much like you would find at a water park). 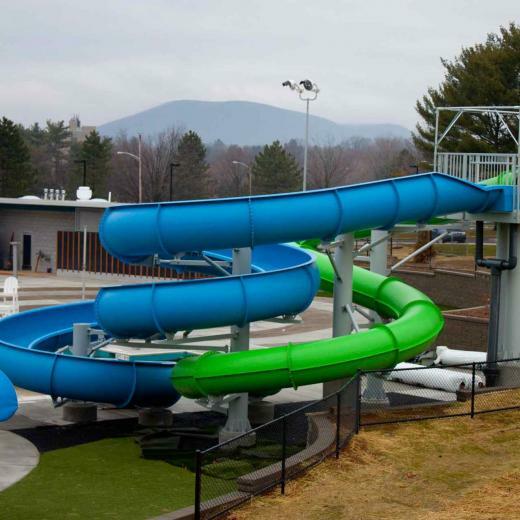 The Welch pool's slides have water-level entries, but one is long and twisting while the other is fully enclosed. Although people usually consider either Park Forest or Welch their "home" pool, Roth says there are enough amenities to make both pools attractive to residents. Despite rumors, the Welch pool is not adding concession stands, which Roth said is due to several factors. The most important is financial constraints; despite a budget of about $5 million, concession stands weren't feasible. 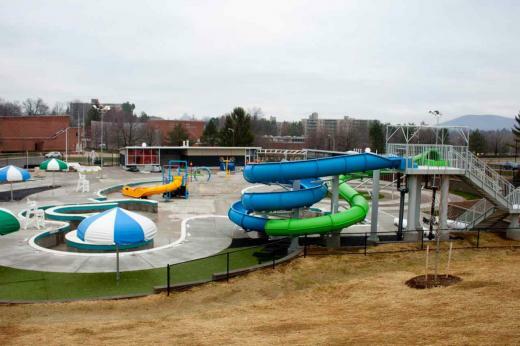 Roth added: "While they are nice and provide a service, we're not a water park. We're not in the business to make money." Both pools will open on May 28, the Saturday before Memorial Day. Admission that day will be free. A “First Splash Countdown” will follow a rededication ceremony at the Welch pool beginning at 11:30 a.m.
From Sunday, May 29, to June 4, daily admission at both pools will be $1 per person.